"With Incredibles 2 (2018) now in theaters, we take a look at the top 25 highest-grossing animated movies at the U.S. box office. Did your favorites make the cut?" 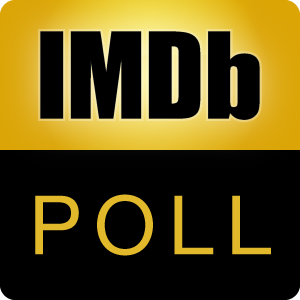 — IMDb Editors Which of the highest-grossing animated movies is your favorite? See the original list here. After voting, you may discuss the poll here.